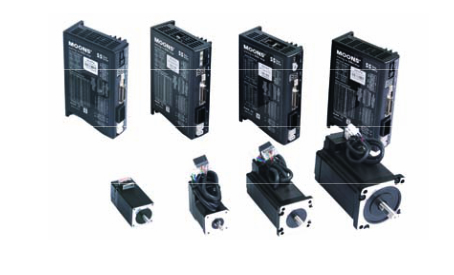 The SS-EC is a member of the Step-Servo family equipped with a built-in EtherCAT communication interface. 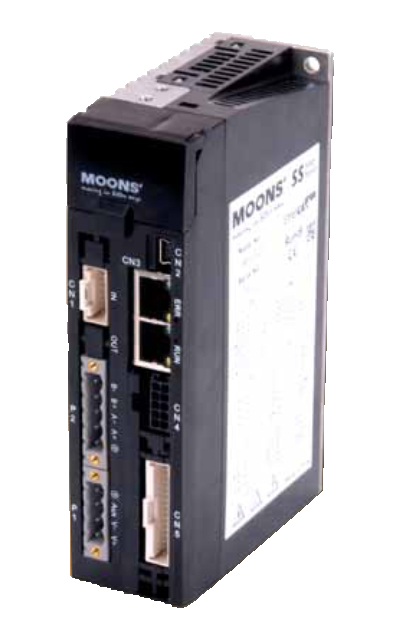 This drive can operate as a standard EtherCAT slave using CANopen over EtherCAT (CoE). 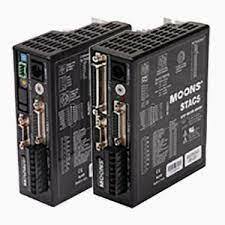 It is designed to work with various MOONS’ Step servo motors. Step motor systems have a natural tendency to resonate at certain speeds. 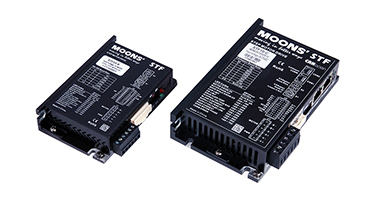 The STM drive+motor automatically calculates the system’s natural frequency and applies damping to the control algorithm. This greatly improves midrange stability, allows for higher speeds, greater torque utilization and also improves settling times. With Microstep Emulation, low resolution systems can still provide smooth motion. The drive can take low-resolution step pulses and create fine resolution micro-step motion. All step motors have an inherent low speed torque ripple that can affect the motion of the motor. By analyzing this torque ripple the system can apply a negative harmonic to negate this effect, which gives the motor much smoother motion at low speed. Command Signal smoothing can soften the effect of immediate changes in velocity and direction, making the motion of the motor less jerky. An added advantage is that it can reduce the wear on mechanical components. 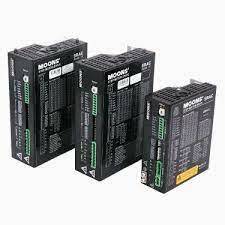 Allows for three current settings to help the motor run cooler and reduce power consumption. Running Current – the current the drive will deliver for continuous motion. 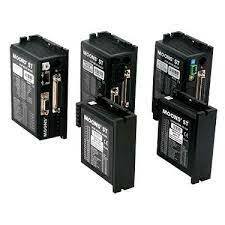 Accel Current – the current the drive will deliver when accelerating or decelerating. Idle Current – reduces current draw when motor is stationary. 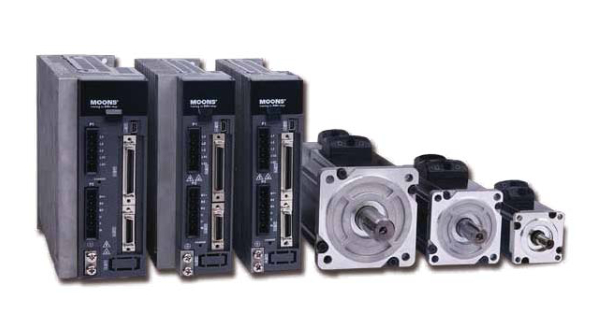 At start-up the drive measures motor parameters, including the resistance and inductance, then uses this information to optimize the system performance. 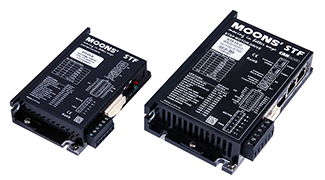 TSM is MOONS’ 3rd generation integrated Step-Servo and compact motor+drive+encoder+controller all-in-one solution. With improved technology, TSM upgrades significant key features based on 2nd generation SSM and operates more efficient and intelligent.